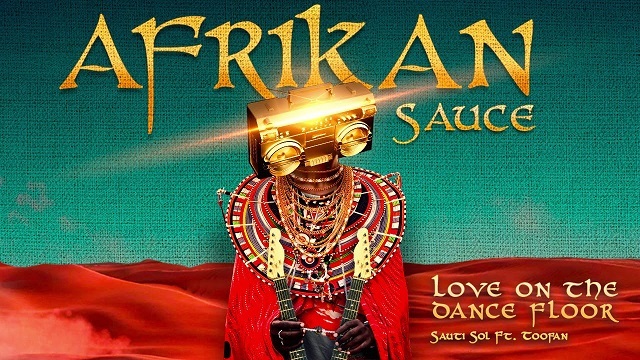 Kenyan afro-pop band Sauti Sol of Bien-Aimé Baraza, Willis Chimano and Savara Mudigi has released their long awaited album ‘ Afrikan Sauce ’. Off their body of work, Sauti Sol features Togolese superstar, Toofan on the new track titled “ Love On The Dance Floor”. Mixed and mastered by Ralf Petter .